Tata Motors today announced the launch of JT Special Vehicles Pvt. Ltd., a 50:50 joint venture with Jayem Automotives Pvt. Ltd., for the development of special performance vehicles based on the latest series products. 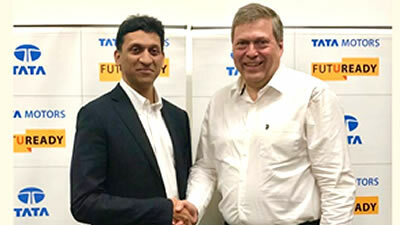 As part of the agreement, both Tata Motors and Jayem Automotives will work towards performance enhancement and appearance of series vehicles to offer an exciting and innovative range of niche aspirational products for the passenger car customers. 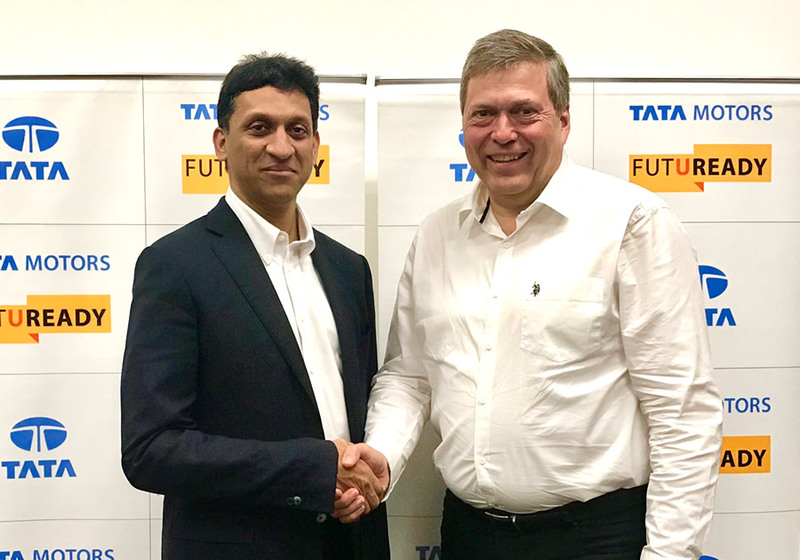 As part of Tata Motors’ Passenger Vehicle business strategy, while an architecture approach with two platform strategy will reduce complexity, these special performance vehicles will be targeted to augment the latest product range in our vision to build aspirational cars. Jayem Automotives is a new age automotive company with expertise in design, development, prototyping and production of exciting performance variants of automobiles. Jayem works with world’s top companies and cutting-edge technologies spread across the spectrum of high performance automobiles, electric vehicles, engines for aerospace sector, special performance engines, and is a manufacturer of MRF2000, one of the fastest Formula racing cars in Asia.